LG G3 A F410SB Review, Pros And Cons. The Lg G3 A which is also known has LG G3 A F410SB is the Korean Version of the G3 made for the Korean Market. The different between this phone and the original G3 is that. The Lg G3 A has a smaller 5.2 inches screen and the cons/disadvantage of the phone is that it doesn't come with the 3000mah battery of the LG G3 D855/D850. Other than the battery downgrade , It support a micro sd up to 128gb and 32gb internal memory Which I really like about it!. LG has decided to include the 2610mah battery capacity in this phone which is not a bad option, considering the lower screen resolution the battery should be sufficient enough. 13 MP, 4160 x 3120 pixels, laser autofocus, optical image stabilization, dual-LED (dual tone) flash. · Made for some people who believe the original G3 The unnecessary resolution and screen size of the original g3 is just a huge waste. · I like this phone with the compact size and large screen. · Camera features is very good it is just like LG G Pro 2, it has a 4k video recording and slow motion video features too. · It has almost the same specification like the L.g G2. G2 in G3 body. Simple. · It doesn’t comes with a 3000mah battery like the Original G3. It has a 2610mah Removable battery capacity like G2 Korean version. · A smaller screen and resolution. · A smaller/downgraded Snapdragon 800 Processor. Over all the LG G3 A is a very good phone and the fact that it has a lower battery and screen resolution shouldn’t be a problem for you, if you are considering buying the phone. The price of the phone is not available for now has it is only available for the Korean market. 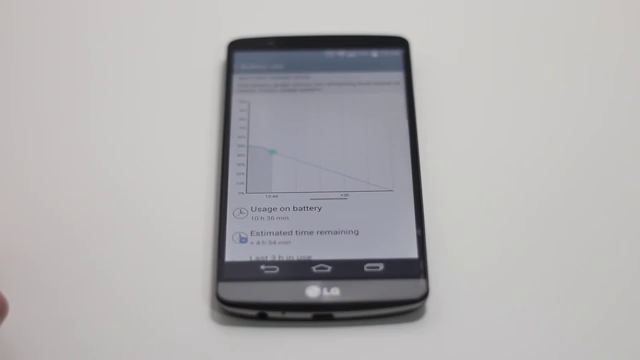 Phonetweakers: LG G3 A F410SB Review, Pros And Cons.